The former major leaguer is accused of sexual abuse of a child between October 2004 and October 2006. A probable-cause affidavit filed on Tuesday alleges that he committed three separate assaults between October 2004 and October 2006, according to NBC5 in Dallas-Fort Worth. The victim was allegedly 4 years old when the assault began, according to NBC5. Wetteland is best known for his time with the Yankees. 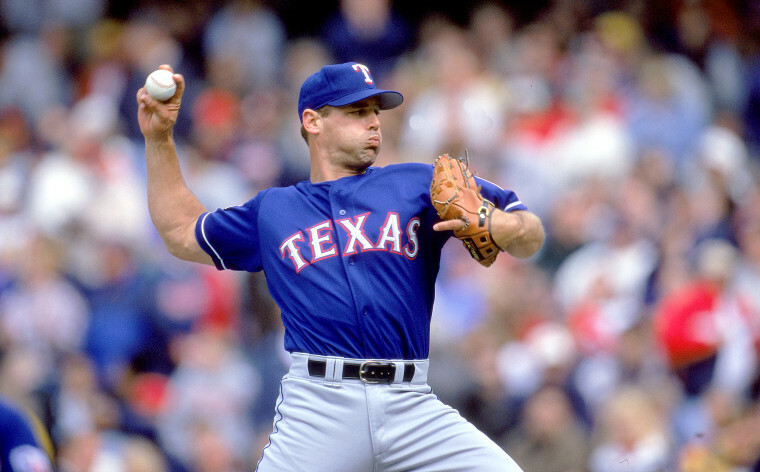 He was the 1996 World Series MVP, recording four saves in that year’s Fall Classic.